Thursday, January 27th, 2019 -- Nine Arizona players have been named to the U.S. Soccer Youth National Teams Under-14 Talent Identification West Regional Mini-Camp. It's the first of three YNT U-14 TID Regional Mini-Camps and it will run from January 17-21 at Dignity Health Sports Park in Carson, California. 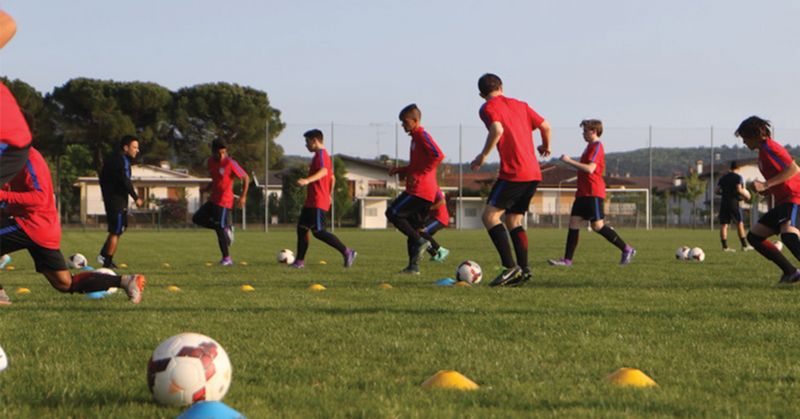 This Mini-Camp marks the beginning of U.S. Soccer's new YNT U-14 TID Program. The nine Arizona players are: Osvaldo Rodriguez (Real Salt Lake AZ), Haroun Conteh (Phoenix Rising), Alexander Lopez (Phoenix Rising), Angel Robles (Real Salt Lake AZ), Jarrod Smith (Arsenal Arizona), Julio Benitez (Real Salt Lake AZ), Yahir Gonzalez (Real Salt Lake AZ), Luke Burns (Phoenix Rising), Dominic Kallay (Real Salt Lake AZ).